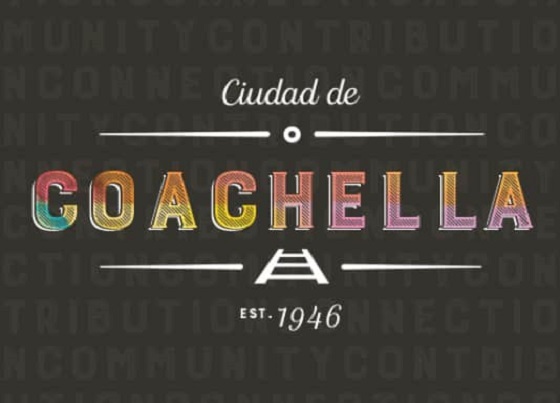 COACHELLA, CA: The City of Coachella unveiled a new logo this week. 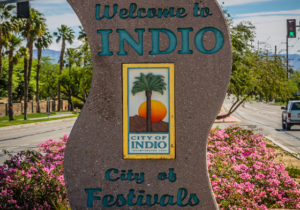 The design was presented at the Wednesday City Council meeting, a culmination of the city’s focus on branding and tourism. The design features the words “Cuidad de Coachella” with railroad tracks traveling towards the future.